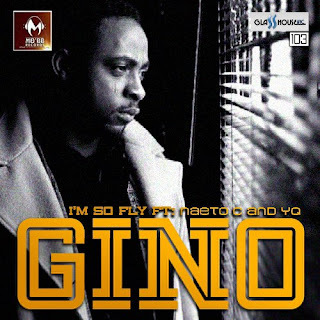 GINO IS BACK WITH A NEW SINGLE IM SO FLY FT NAETOC AND YQ. 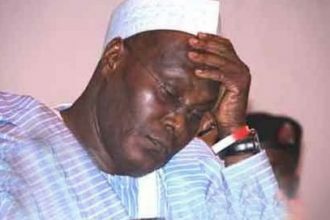 (which many regard as being one of the best rap albums in Nigeria) Pain Plus Work. The album also generated another hit Farabale which was a club hanger. While many thought the rapper took time off, he was actually in the booth taking his time to record a body of work that will be rated flawless. With such high standards it is said that Gino has scrapped songs worth two albums. Now satisfied with what he has, the C.E.O of MOBB Records is finally set to drop his highly anticipated sophomore album. Kicking his re-entrance is this new single which was produced by the *SoundCity and Future Awards Producer of the Year*, Sossick. Gino’s second album is scheduled to drop later in the year.